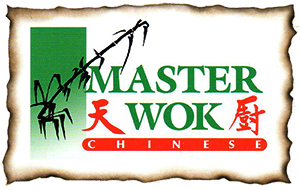 Online ordering menu for Master Wok. For delicious Chinese food with a traditional atmosphere, look no further! We offer a variety of traditional and contemporary Chinese food. We're located on the corner of Black Bob and 119th, just 1 mile southwest of Johnson County Community College. Order online for pickup for have us deliver it to you!